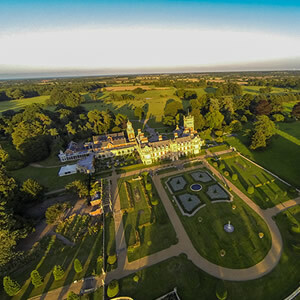 Brasted’s Corporate Hospitality offers attractive, comfortable and flexible spaces which are conducive to conferences, annual dinners, corporate training days and exhibitions. It has extensive outside vistas of the privately owned village, ideal for quiet contemplation or for those important team building exercises. With its close proximity to Norwich and the A47, it is an ideal venue either on a daily delegate or twenty-four hour delegate rate. 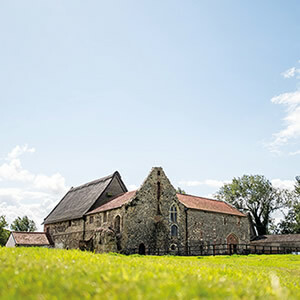 Brasted’s Barn is ideal for corporate events with up to 160 delegates. 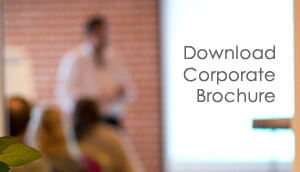 We offer day delegate rates from £30 per person. 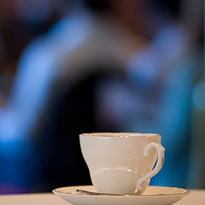 A typical day delegate rate includes; Tea, Coffee, Juices, Fresh Croissants & Pastries on arrival, Morning Tea, Coffee & Biscuits, 2 Course Lunch and Afternoon Tea & Cakes. Brasted’s Lodge offers a private and secluded space with six luxurious and beautiful bedrooms (4 double rooms and 2 double / twin rooms). It has a dining room to comfortably sit 20 guests which can be used for a relaxed business meeting or as a more formal seminar room. 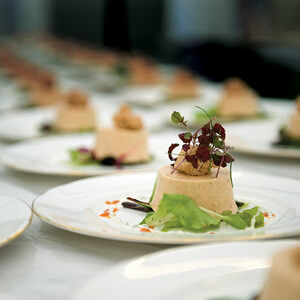 Our attention to detail and professional service will ensure that your corporate event is a great success. 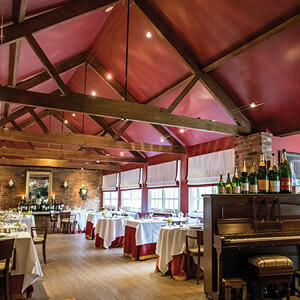 The food and service was exceptional, I can now see very clearly why Brasted’s is rated so highly as a restaurant. The ambiance and attentive service at each table was first class, probably the best level of service I have seen in Norfolk!